We have been helping our community take control of their finances for over 30 years. We act as a trusted resource for our clients, helping them navigate the many milestones of life. We help families and small business owners make sound financial decisions by building long-term relationships with you. 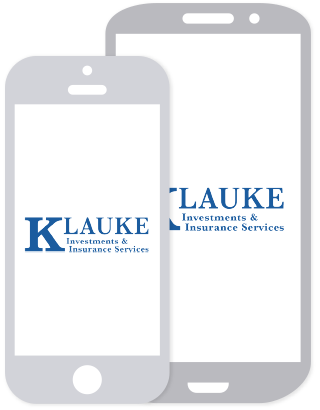 At Klauke Investments and Insurance, we always have the client in mind. We are a family-focused firm that works to prepare businesses and families for major life events, such as starting a family, sending children or grandchildren to college, or preparing for retirement. We have over 30 years of experience creating customized investment and financial strategies for our clients and make an effort to build trusted, long-term relationships with them. Our office is based in Onalaska, Wisconsin, but we work with clients from Decorah, Iowa to Melrose, Wisconsin. Contact us today to learn more about how we can help you plan for your financial future.